Planet Thrive » My lyme treatment feels so good! 3x day I take the following tinctures (see glass cup): 1/4 tsp red root, 15 drops each of cryptolepis, sida acuta and alchornea cordifolia. I am also taking Bidens tincture for 2 weeks and 1-2 drops rhodiola 2x day. I put it all together in one glass of water, with some boiled water to help steam off the alcohol. 3x day I also take 1/4 tsp cat’s claw and 1/4 tsp knotweed in a cup of boiled water. 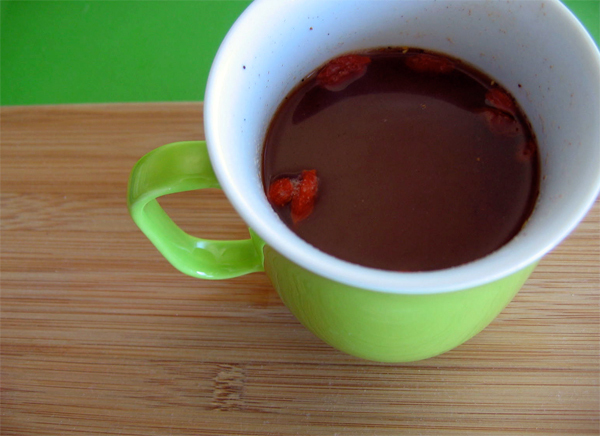 I also add 1/2 tsp raw cacao and this time I threw in some goji berries to make a nice yummy mug of hot cocoa for my lyme treatment. So nice! In the morning I also add in 1/4 tsp of ashwagandha. I really feel sure that cat’s claw is going to heal my intestinal tract, which has been damaged by Crohn’s disease for the past 30+ years. The first time I drank it, at night in bed I felt my right side opening up and clearing. I thought I was already healed! I expect to be on this program for 12-18 months or longer. In addition to the lyme herbs, I also take supportive things like royal jelly, nettle and oatstraw infusions, vitamin B complex, etc. plus I am also taking activated charcoal and zeolite powder 2x day in between meals (90 mins before or after meals/supplements) per my mold doctor. This too, feels really healing to me. I feel so much better and my bowel movements are much more regular when I take the binders. I am just really happy to finally be on a program that feels good and has a lot of potential. I am also doing physical movement – stretching, yoga, pilates, rebounding, dance, walking – more than ever before as the last 8 years I was just sitting on my bum and not moving much at all. Yay!! The reason I can now tolerate all the herbs and supplements is because I completely overhauled my diet in 2002 and have eaten a very pure restricted diet since then, did a 4 day rotation diet for a bit which really helped, and of course the brain retraining was the last piece for me. Doing EFT with the DNRS™ program really was the last bit of help I needed with that. I also did some shamanic healing sessions that appeared to help me a lot too but no way of knowing for sure if I was healed before the sessions. All I know is I tried alcohol on the 4th day of the sessions and could drink a whole glass of wine, when for the past 14 years just being in a room with an open bottle of alcohol would make my throat paralyze. Please note that my lyme protocol was customized to my own circumstances, including my lyme and co-infection diagnoses, physical symptom picture, and history. The doses I share above are my starting doses and I will be increasing slightly each week. Each person who does a consultation with the herbalist I am using gets a completely customized program based on their own symptom picture and history. It is important to note that cat’s claw is contraindicated for women who wish to become pregnant or who are pregnant, as it can induce abortion. I just hope things continue to go well for me in my treatment and that the plants help me to heal my physical body this winter. This is wonderful news for you and I wish you speedy healing. I’ve been working with Buhner herbs to treat Lyme with steady progress. Where do you purchase the bulk knotweed and cat’s claw? 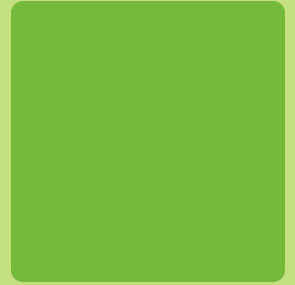 Personally, dealing with lyme has been one of the most challenging things I’ve ever experienced. But somehow I find myself feeling deep gratitude to these little buggies:they have made me open my heart, empty my brain and because of them I now live aligned with who I truly am. I live from my heart, not my head, and I owe this to Lyme Borrelia. I deeply wish you countless blessings as you heal from lyme. in such a personalized & customized way. Was wondering who your mold doc is? Gray in AZ? I too benefit from charcoal but may need the Zeolite powder too-Is it an MLM product or can you get it at Needs or other shops. I once used the drops but reacted. Also, you said “healed by the DNR system”-does that mean you are NOT chemically sensitive anymore?? I had diverticular surgery & wondered if I shouldn’t try the cat’s claw again; it was mainly thru colonics then. Herbs aren’t always tolerable 4 me due to possible molds. But, willing to give it another try. Don’t have Lyme luckily, according to the Igenix lab. Did show positive antibodies a few X for HHV6, but never really followed up. Also had Klebsiella & the parasite Blastocystis Hominis (very hard to eliminate). Maybe the cat’s claw can help w them. Your post got me rethinking these so I thank you:)) Best of luck w your new protocol. (I know, this is a long comment- am at a Mcdonalds in freezing MN w/o shelter & trying to stay awake). I join you in your hope that things continue to go well for you in your treatment and that the plants will help you to heal your physical body this winter. May you heal and heal others. Blessings! Hi Dearest Julie,I almost missed this,as I am in my cave healing. I am so happy to see you doing treatment. I am doing almost all you are doing,and more. Healing Blessing sweetie. Thinking of you and have you in my thoughts and prayers. PS I do come on line every day quickly to vote for you. Blessings to you winning. You deserve it. Did you need to provide or any lab tests in hand before your consult with Julie McIntyre? • A list of all symptoms; physical, emotional and spiritual, no matter how unrelated or insignificant they may seem. • A list of all medications, supplements and herbs you are currently taking. • I like to have a full body, clothed, front-facing, head to toe, photograph as well. Want to mention that after drinking the hot cocoa 3x day for several days, I got tired of that real fast! LOL. 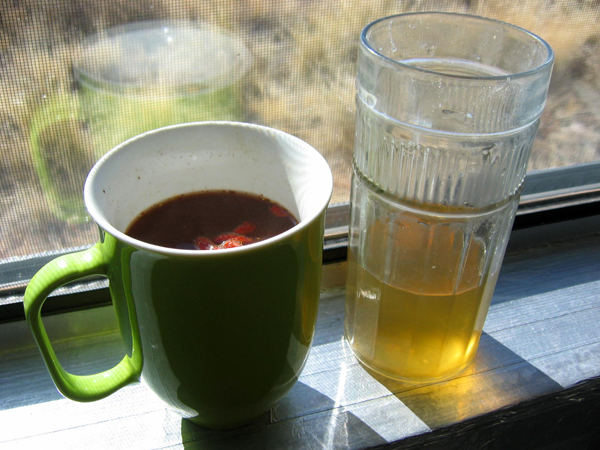 Now I just drink the herbs in water, using half a mug of water instead of a whole mug. Just get it down quickly is my motto now! Ha! Hot cocoa is nice once in a while as a treat but it was getting to be too much for me.